With politicians like this who needs a destabilisation plot? 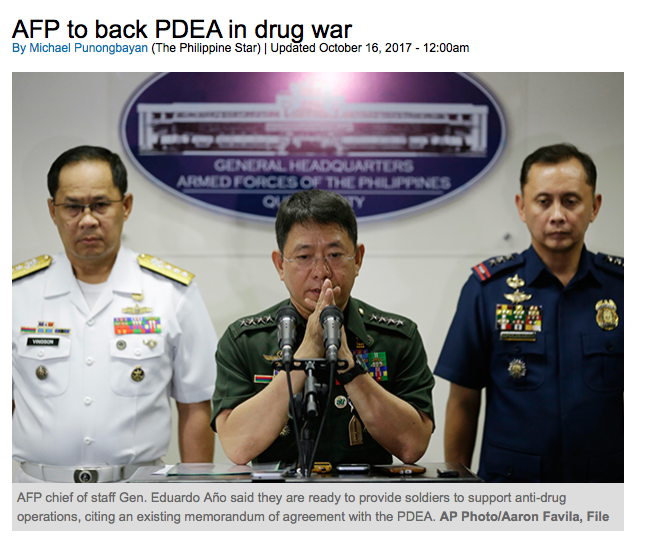 So the PNP is out, maybe, of the drug war but the AFP is in. 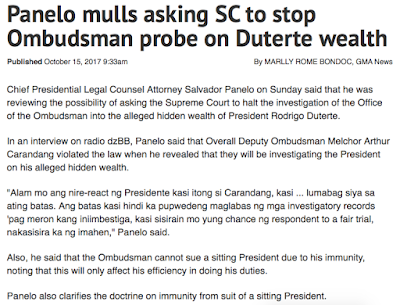 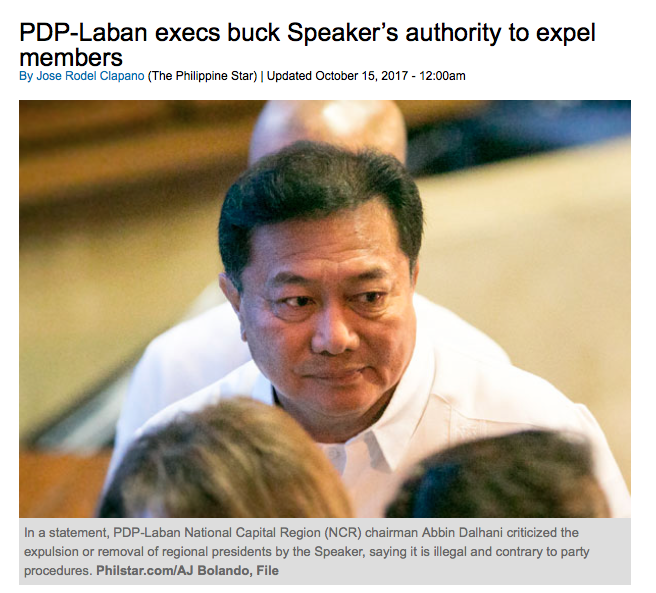 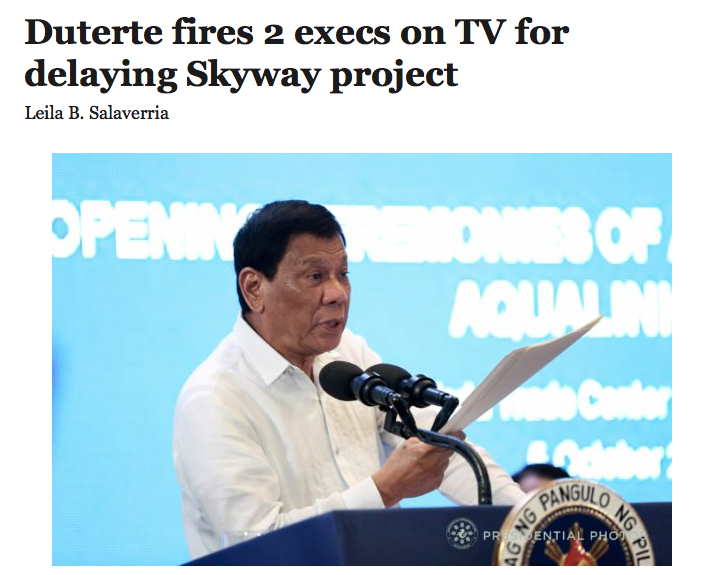 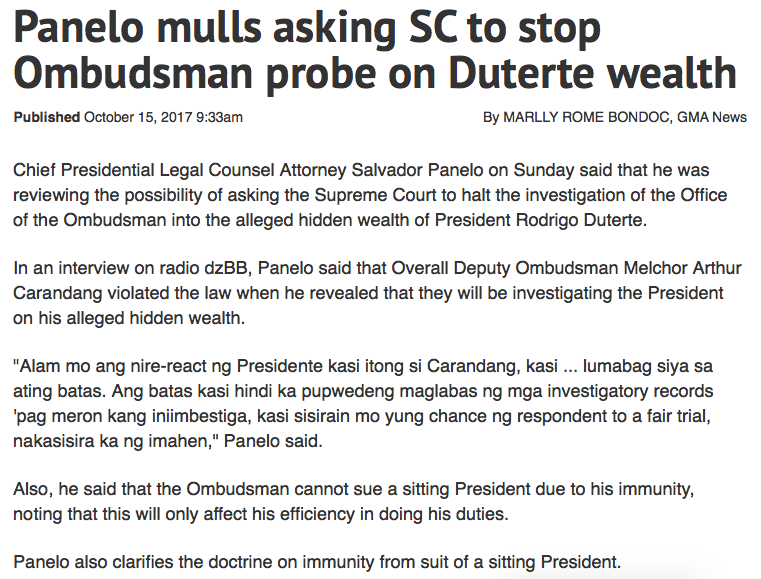 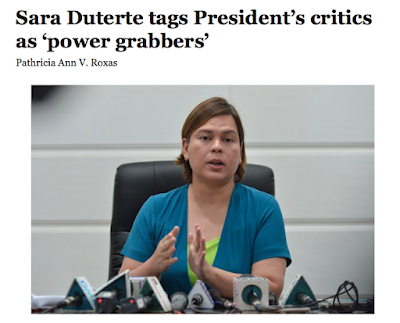 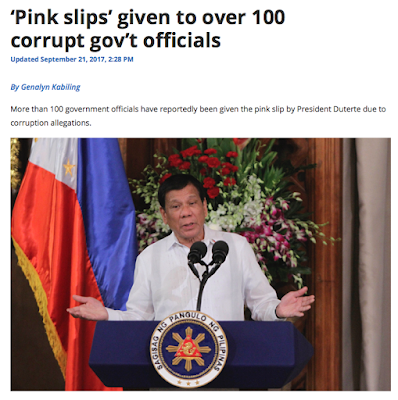 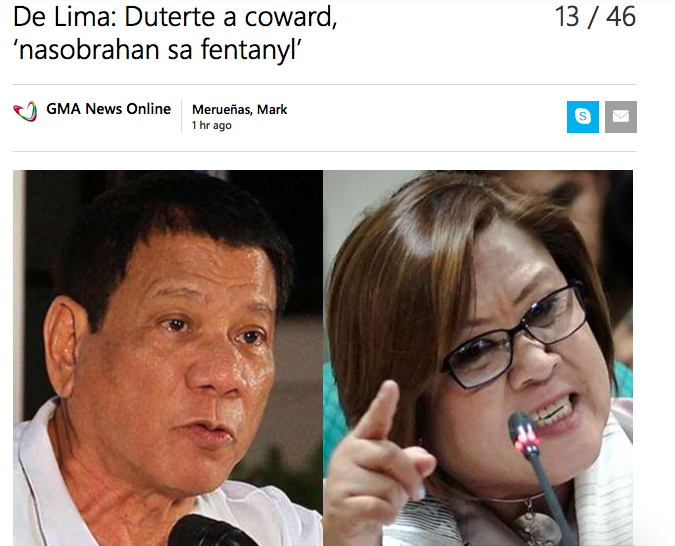 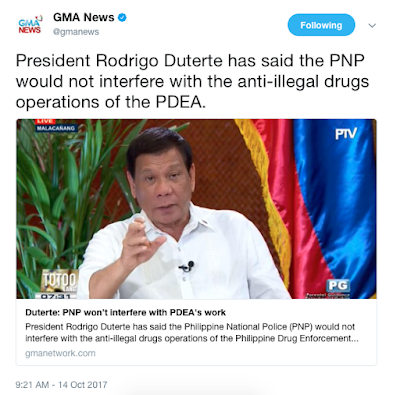 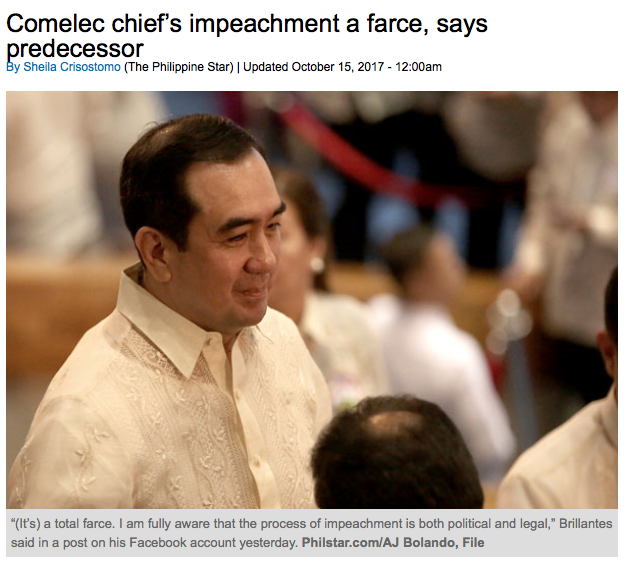 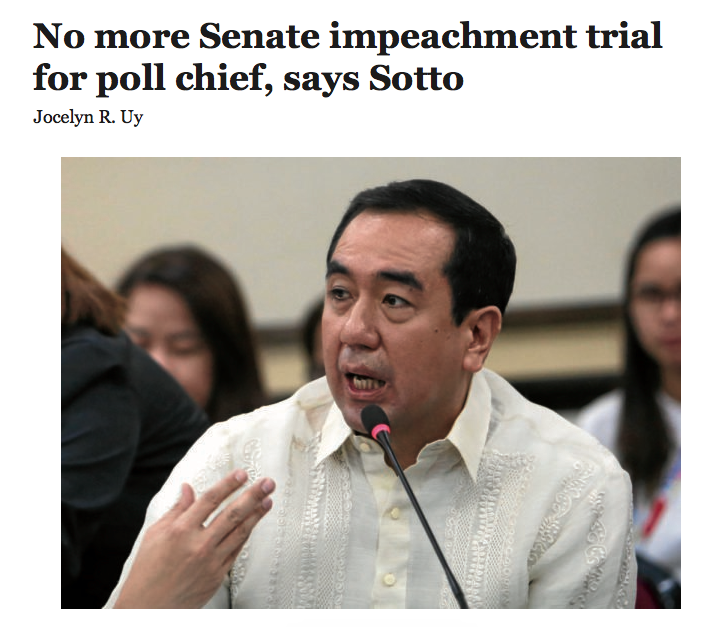 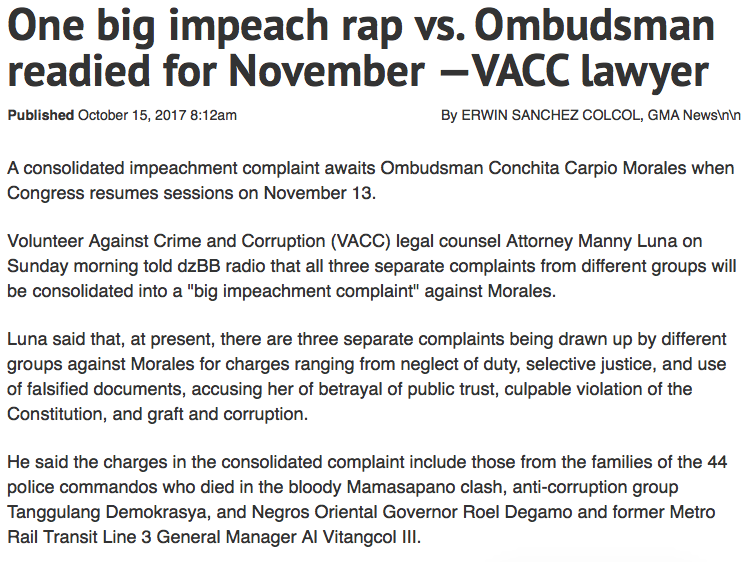 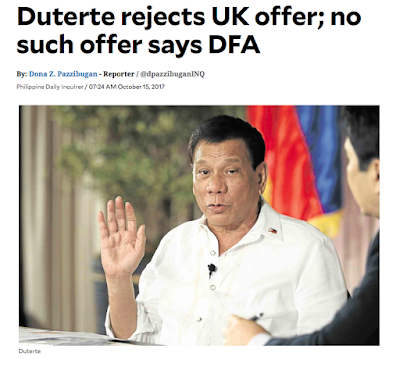 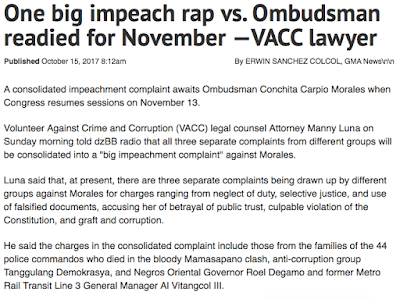 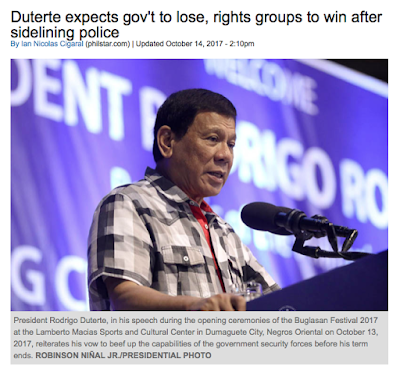 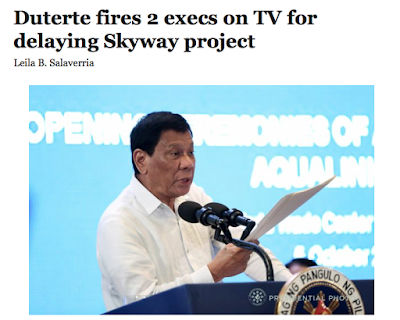 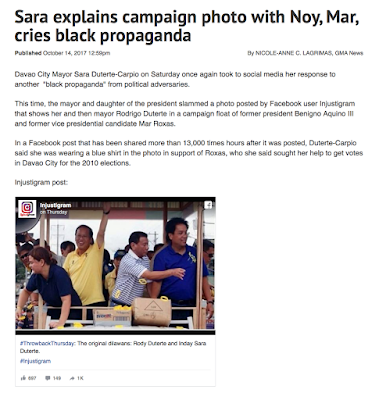 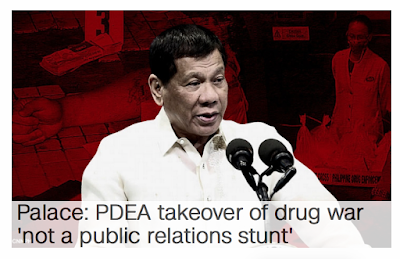 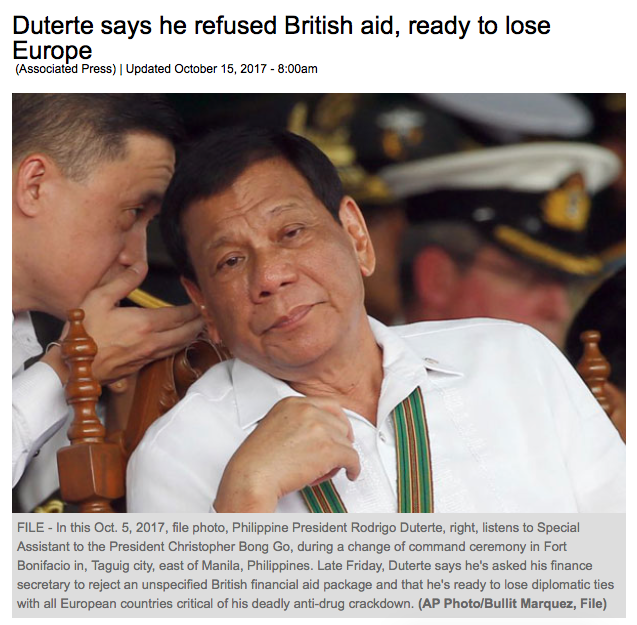 Duterte refuses aid which was never offered and also fired 100 corrupt government employees. 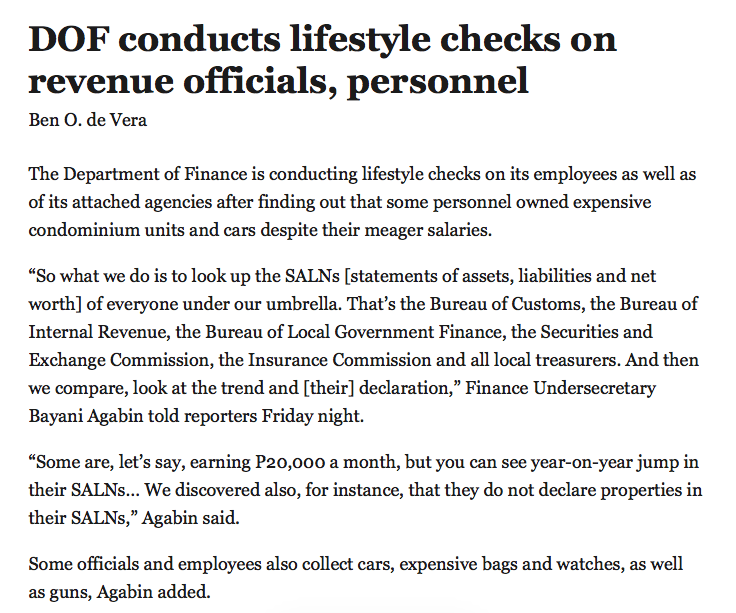 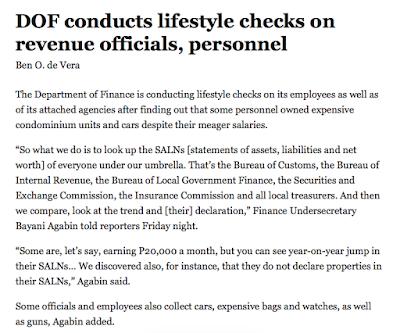 The DOF is conducting lifestyle checks on employees in the BIR, BOC, and other offices to weed out corruption. 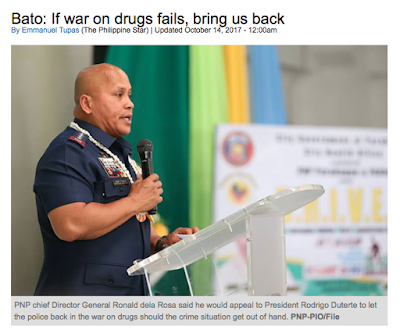 Well you know how it is, pull on weed and more sprout up!